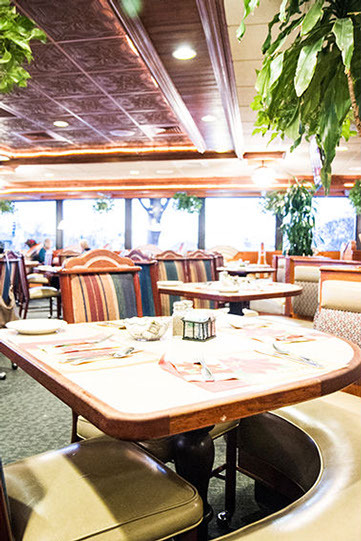 Located in Wheeling, Market Square is a family restaurant of fine American dining. Market Square Restaurant is proud to continue a 40 plus year tradition as a well loved, neighborhood family restaurant in Wheeling. We have maintained our commitment to providing personal, friendly service and terrific food at affordable prices. 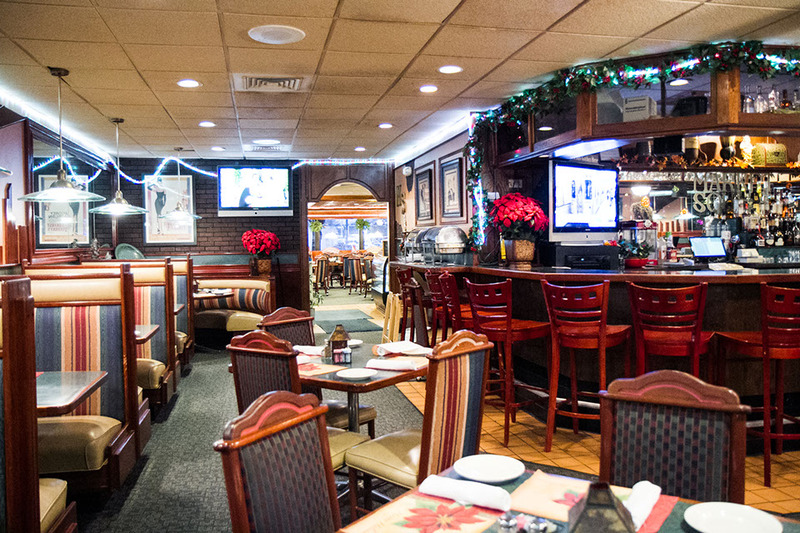 We offer something on the menu for everyone, and our daily specials provide even more options. Steaks, ribs, chicken, seafood, fresh salads, sandwiches, homemade soups, salad dressings, we even grind and hand-pack our own burgers fresh everyday. pRIVATE PARTIES, OFFICE PARTIES, CORPORATE MEETINGS, OPEN HOUSES, HOLIDAY PARTIES, FAMILY REUNIONS, BIRTHDAYS, GRADUATIONS, ANNIVERSARIES & MUCH MORE! Our dedicated staff will work with you one on one to create the perfect customized menu that will be sure to meet your needs. No event too big or small! Our attention to detail cannot be matched and your special event is guaranteed to be a huge success! Call us today for questions or to book your next event! 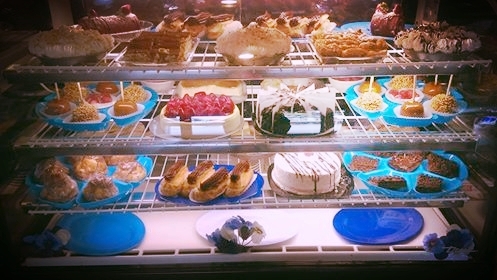 Stop by and try our Homemade Desserts! BAKER ANDY’S FAMOUS PECAN ROLLS! All Half-Pound Burgers are Ground Daily. are served with cup of soup and mashed potatoes. For your convenience, we offer a full service bar with a large selection of liquor, cordials, beer and wine. Our bar area also includes a number of booths and tables for dining or meeting. 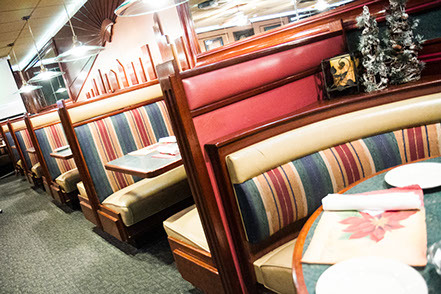 We offer free WIFI throughout our facility, along with large screen plasma TV’s if you’d like to grab a quick bite, catch up on the news & sports, or meet with business associates or friends. Please give us a call at 847-459-0601 for all your catering needs! We will be happy to customize the perfect menu for your event!! 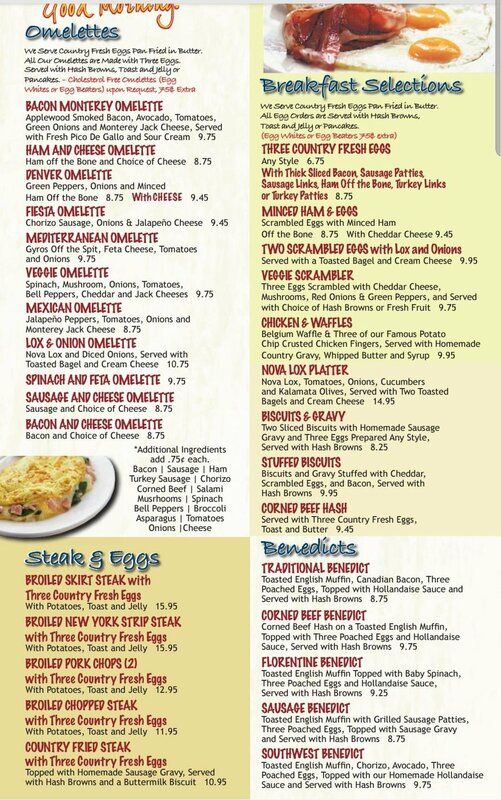 Receive our daily specials by email or fax!